Bharti Airtel is countering Jio's Rs 149 plan that offers 2GB data and unlimited voice calls for 28 days. The company recently introduced Rs 399 tariff plan offering 1GB data per day and unlimited voice calls for 84 days. 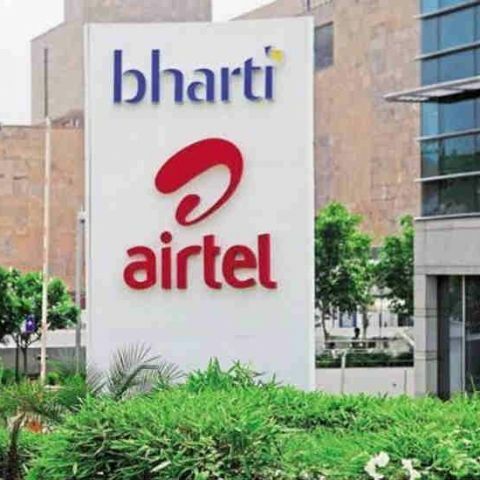 Bharti Airtel, the largest telecom service provider in the country is now offering 1GB 4G data and unlimited voice calls with recharge of Rs 199. According to Telecom Talk, the new tariff plan is applicable only for existing Airtel customers while new customers can avail the same benefit with a recharge of Rs 178. With the recharge of Rs 199, Airtel is offering its existing customers 1GB of 4G/3G/2G data and unlimited local and STD voice calls for 28 days. The move is to counter Reliance Jio's Rs 149 recharge pack which offers 2GB data and unlimited voice calls for a period of 28 days. The terms and conditions on Airtel's website suggest the unlimited calling is limited to 300 minutes per day and 1200 minutes per week. Reliance Jio is also reportedly limiting voice calls to 300 minutes per day for some users. Since the launch of Reliance Jio's VoLTE services last year, Airtel has been trying to counter the company's offers and tariff plans from the very start. The company recently introduced a Rs 399 tariff plan offering 1GB data per day and unlimited voice calls for 84 days, which matches the tariff plan from Reliance Jio. It has also introduced VoLTE services in Mumbai to stay competitive with Jio, which has been touting its 4G only network and VoLTE option as the major selling point. It plans to make VoLTE available pan-India by the end of March 2018. Reliance Jio has managed to gain significant traction among smartphone users but incumbent operators like Airtel are fighting back with their own offers matching the newcomer.